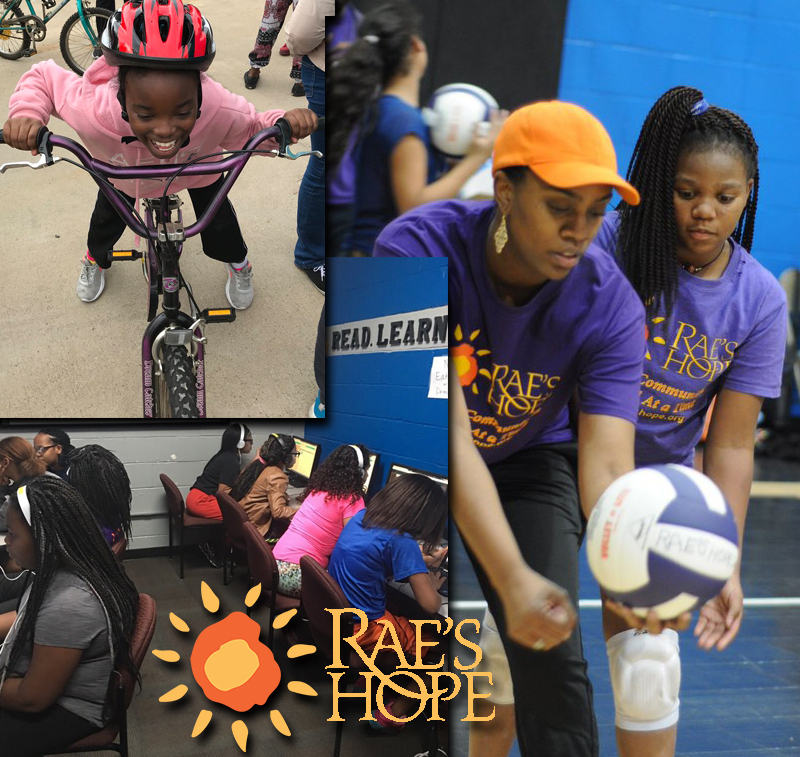 Rae’s Hope’s mission is to empower at-risk girls to take charge of their lives and become productive members of their community. We are committed to increasing the number of girls that stay in school and do well academically, live healthy lives, achieve competency in critical life and financial skills, and contribute to their communities. 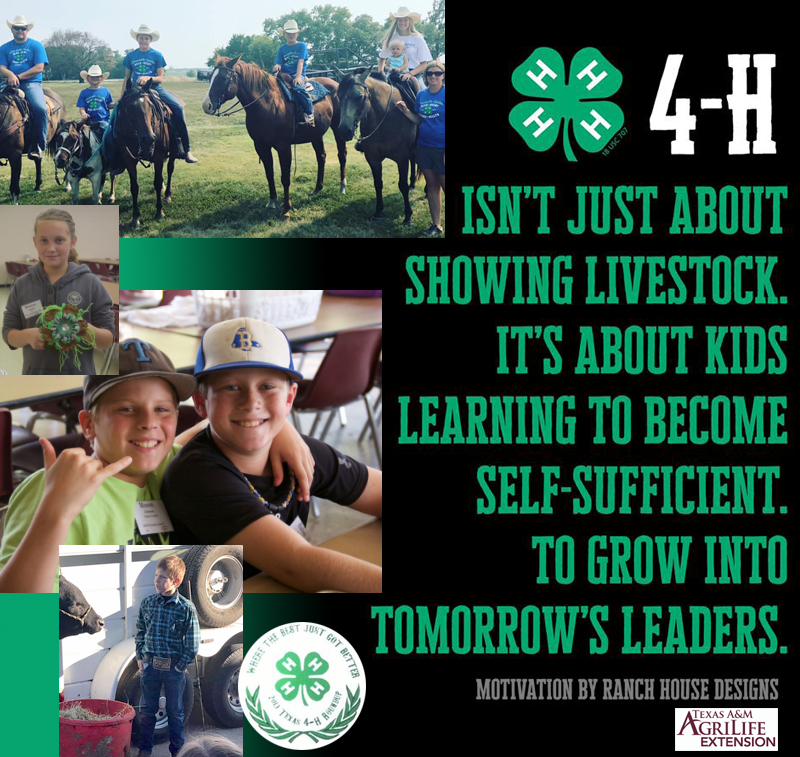 Our passion is to see kids in need and their families impacted. 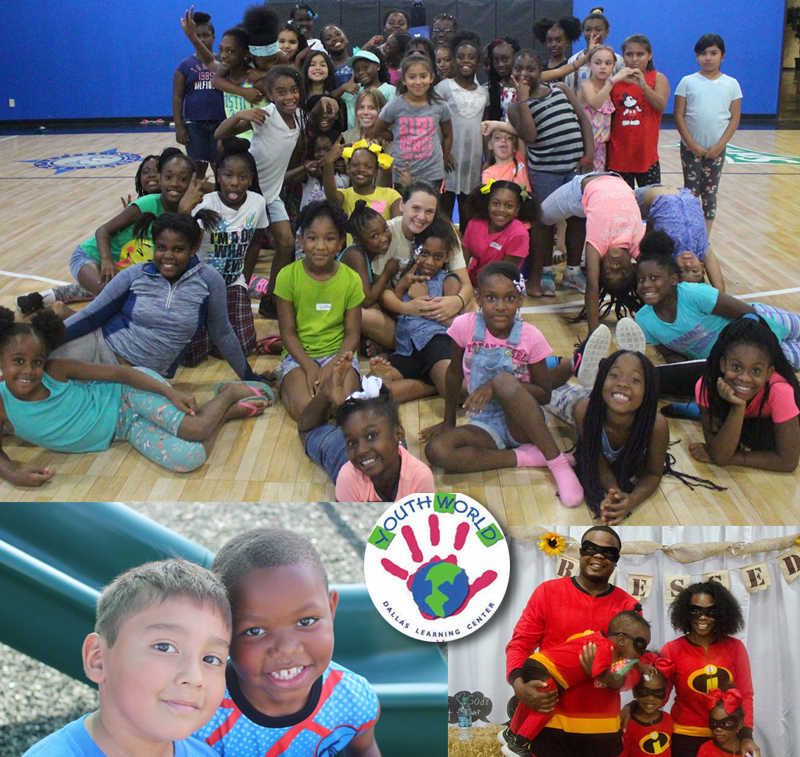 We work together to inspire hope and relieve economic burdens in south Dallas so our kids can live in a stronger, healthier community. Youth World opened its doors in the highest juvenile crime, lowest-family income area of Dallas so that little heart’s like LaToya’s* could dream, learn, and live in the power of HOPE. *See LaToya’s story on their website.